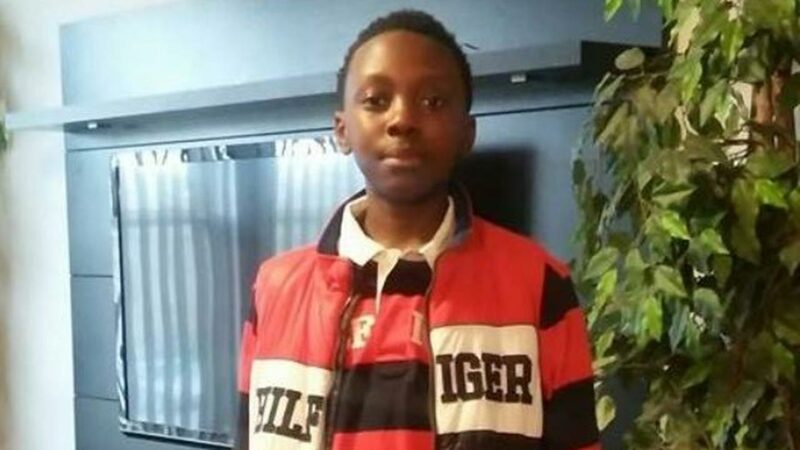 CHICAGO (WLS) -- A 14-year-old boy was killed in a shooting in the Austin neighborhood Saturday morning, Chicago police said. The boy was standing on the street in the 500-block of South Central Street when someone in a dark-colored sedan fired shots at him, police said. The boy was transported in critical condition to Loyola University Medical Center where he later died. He has been identified to the Cook County Medical Examiner's office as DeMarco Webster Jr. of Chicago. Relatives of the boy said he was helping his father get a head start on moving Saturday morning. They said the father was moving out to avoid the violence in the neighborhood. Police are investigating. No one is in custody, police said.